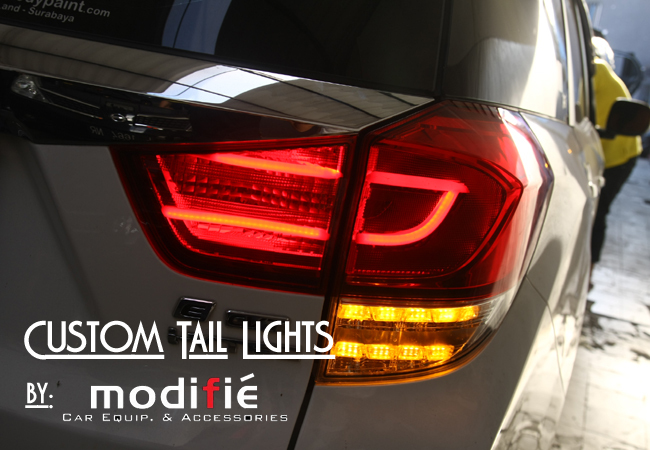 Modifiè Car Equipment and Accessories is lamp modification and wiring specialist based in Surabaya, Indonesia. 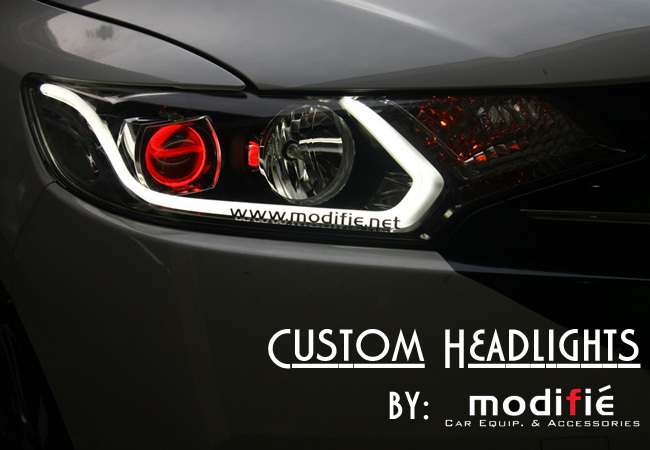 We specialize in providing custom speedometer, panel and headlamps according to your personal preferences. 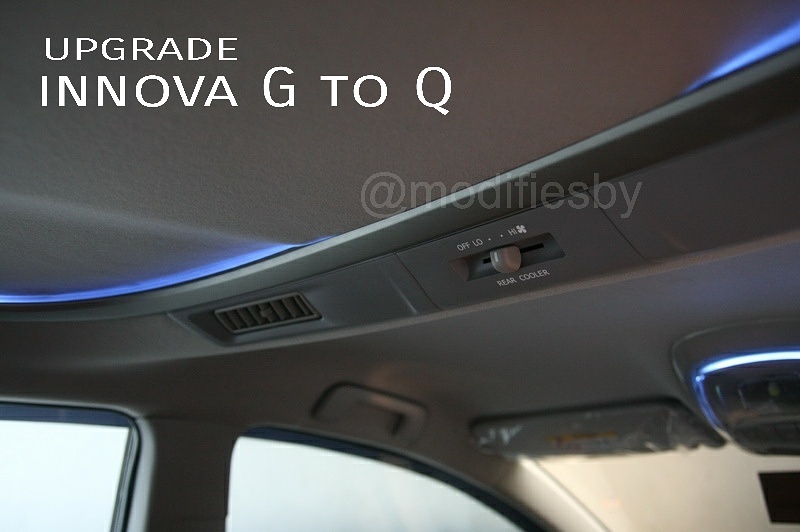 Besides lamp modification, our other best-seller is custom blackchrome paint for specific parts of your car. Using special technic and materials, our semi-permanent paint is guaranteed for long-lasting durability. Also, the degree of intensity can be tailored to your personal preference. 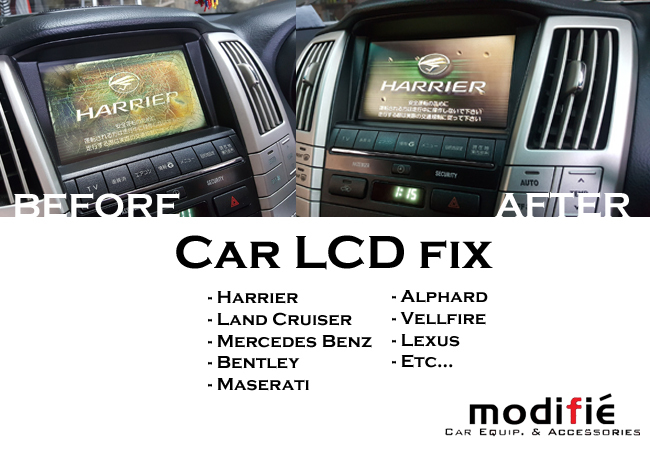 Responding to high demand, we also serve special request for fixing LCD display for high-end car clusters, headunits, and other machinery devices. For further info kindly check our portfolio gallery or just contact us. 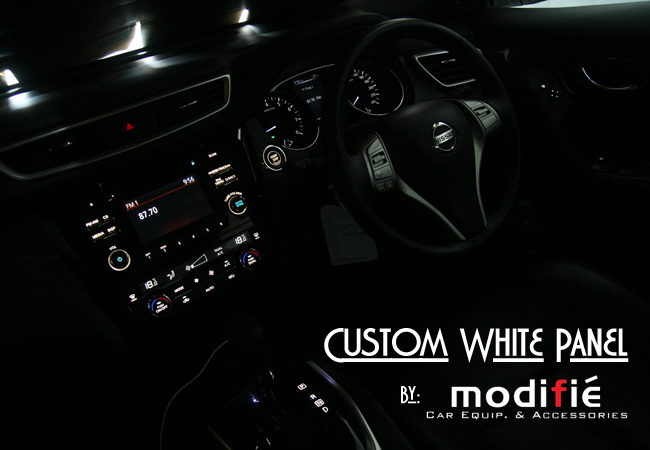 Here in Modifiè Car Equipment and Accessories, we guarantee you high-quality service, customized per your request. Customer's satisfaction is our priority, as we believe consumer's trust is an essential part in our business. We gladly accept any comments and critics from our customers. 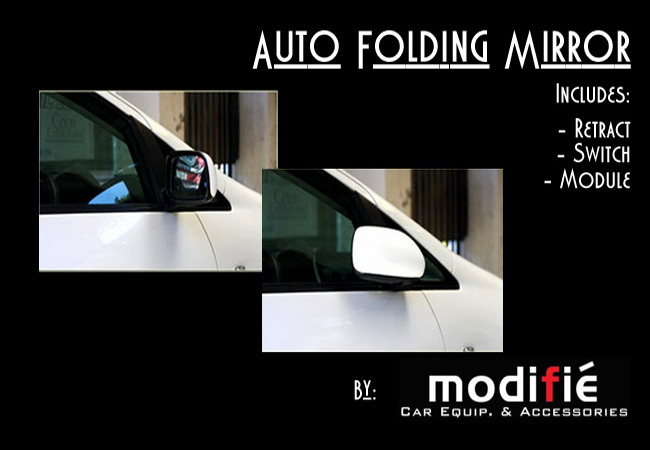 Your comments and testimonials are expected to help improving Modifiè Car Equipment and Accessories to be even better. 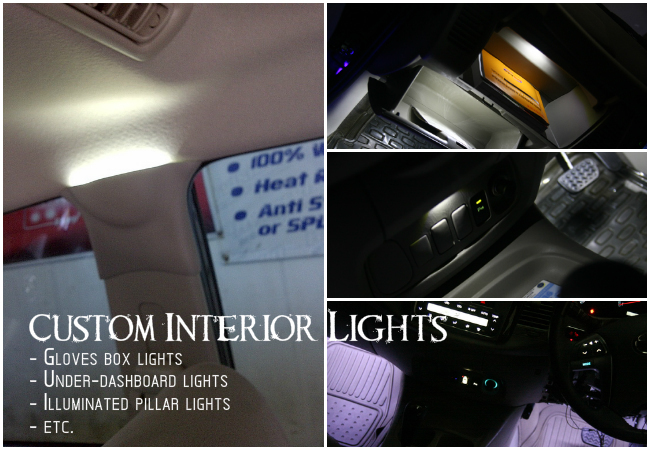 Just contact us for any inquiries.